School’s out! Let’s play soccer! 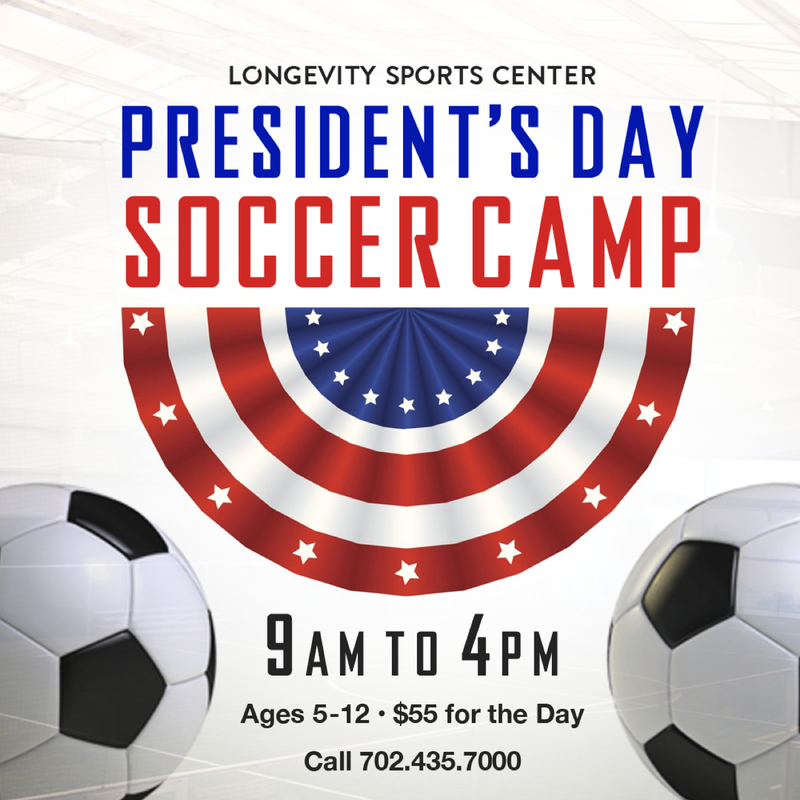 Come hang out with your favorite LSC coaches on President‘s Day while we celebrate America’s greatest leaders and PLAY SOCCER! Camp includes drills and exercises to brush up on soccer skills as well as coach-led scrimmages, full field games and much more! Camp is 9am-4pm, half-day and daily rates available. Campers will receive 1 snack and must bring a bag lunch.